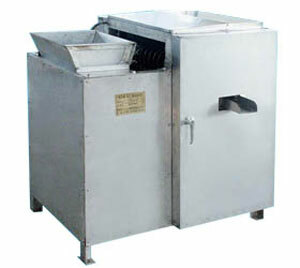 Peanut peeling machine serve to remove the skin of peanuts so that they contains no red seed color. 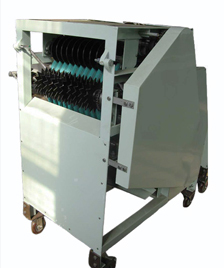 It is composed of vertical hoisting machine, storage box, decorating device and sieving strap. 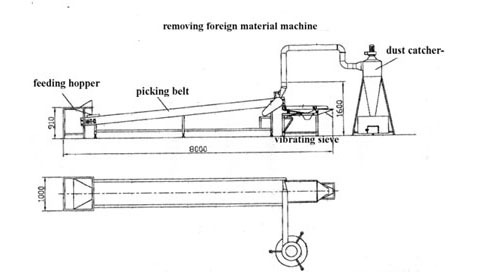 When raw materials are fed into the hopper, they fall into the decorticating room where two friction rollers strip their skin. 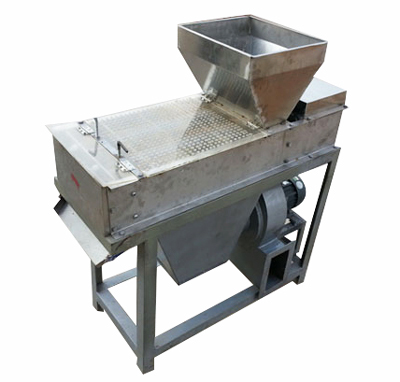 This peanut peeling machine features compact structure, stable performance and little noise. 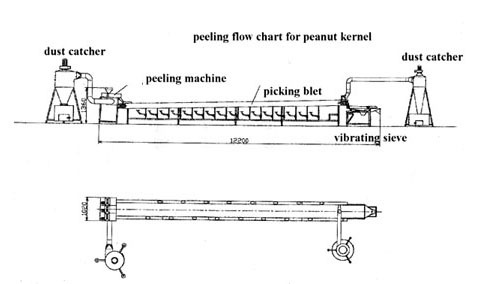 The peeled peanuts appears white, impeccable, and integrated, with no red skin left. 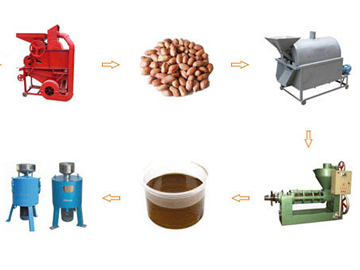 Different from the dry type peanut peeler, this type adopts wet method. 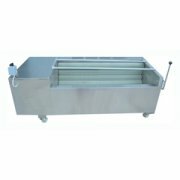 It is used to remove the red skin of peanuts and almond skin, as a necessary equipment for making fried peanuts, peanut milk, almond protein powder and almond juice. 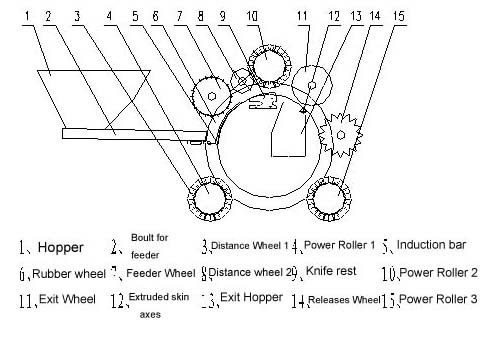 Wet type peanut peeler has the advantages of reasonable design, compact structure, high efficiency and integrity degree. 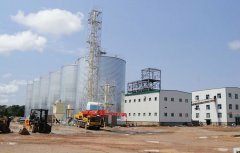 By adopting hand peeling principle and specialized peeling components, it achieves high peeling rate and kernel integrity, with low power consumption and no pollution. 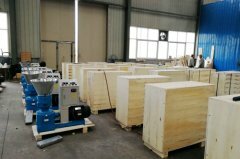 This wet peanut peeling machine is able to remove the skin of peanuts, soybean, almond, chickpeas easily and gently, without any harm to the kernel. 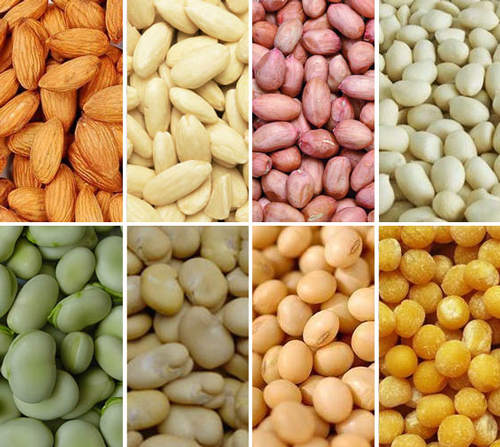 The peeled peanut, chickpeas and almonds are usually fried.